Lucky are the descendants of people who thought enough ahead to make sure certain family treasures were saved and passed on to the next generation. 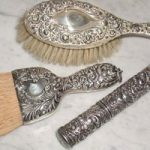 There are some major categories of artifacts you, as the present generation, can save from your ancestors or present family. Household, Jewelry and Hobby Items – your grandfather favorite fishing pole, your great aunt’s afternoon tea set of cups and sauces, or a large silver spoon that your mother always used to mix her cakes and cookies. Personal jewelry, including a watch, from an individual is very special. Not only do they bring that individual closer to you having and using what was their favorite, it does preserve it for the next generation. Handwritten Letters and Diaries – these simple pieces of paper can speak volumes when written by an ancestor. Include with these any written items such as receipts for purchases, Wills, and other documents actually done by an ancestor. One of my most treasure paper item is a receipt for a wagon purchased in 1789. Photos – this is always number one group of artifacts to save. The only time it can be a problem is when you have NO idea who is the person in the photo, much less the time frame or location. However, don’t give up, many a photo has been successfully identified later with the help of other relatives or finding a similar photo printed in a book or newspaper (yes that is very possible). Military Artifacts – this can include enlistment papers, discharge papers or pension forms. There can be a great deal of information in such documents. Included are all medals awarded your ancestor, their uniform, cap, rank stripes, etc. 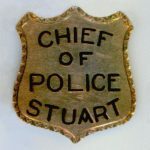 This would include if any ancestor were an law officer, fireman or inspector — someone in a governmental position with a badge. School, Wedding, Scrapbook, Yearbook – Who doesn’t have some family wedding book, school books or papers or a scrapbook done by an ancestor. This is a treasure, showing the person’s personal side. If you do have any of the above artifacts, also place with it any written history on the person or the item itself. 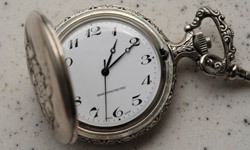 If you do not have enough room to store properly such family artifacts, see if someone in the family is interested. Try to keep each item with some member of the family. It doesn’t have to be just one person, in fact it is good to share with several people the various artifacts. If for some reason you can not keep an artifact or no one in the family can, check with your family’s hometown museum. Many, not all, can house properly such treasured artifacts to showcase to the community. If it is an item of some historical interest, such as a diary from a Civil War soldier, there are museums in the country interested in such items. 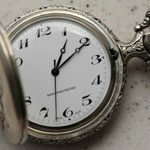 The key thing to remember, family heirlooms were originally passed to the next generation over the decades, and that same tradition needs to continue. Save them and display them in shadow boxes is one good method. 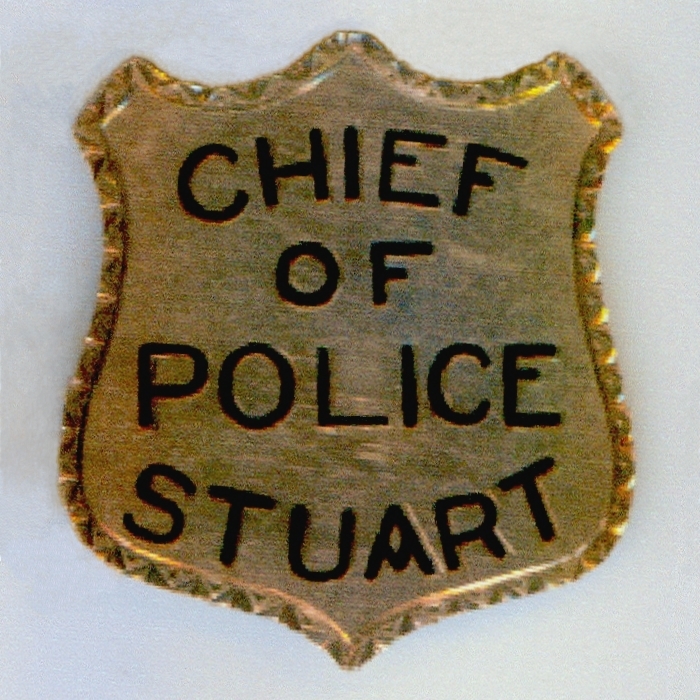 Photos: The chief of police badge for O. 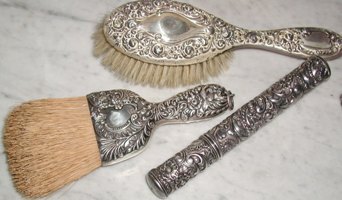 B. Padgett; a watch; and personal silver brush.